Our mission is to build relationships with our Clients and offer the best coverage available by partnering with well-established insurance companies. Our staff members are licensed and experienced, offering top-notch customer service. Our Clients are the most important part of our business. We must do whatever we can to keep them happy by letting them know that they are important to us. 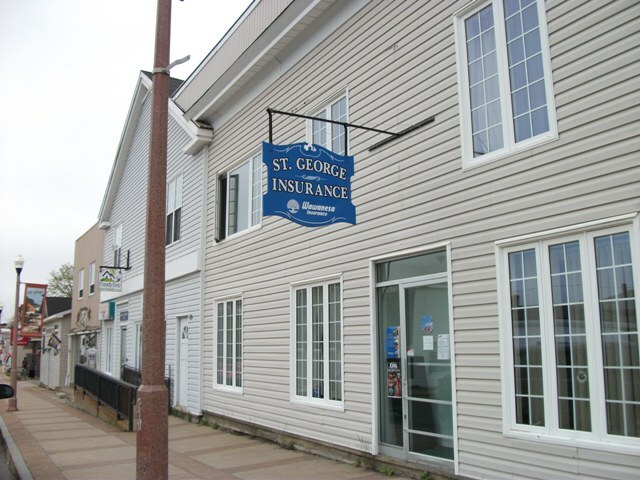 Our goal is to make each Client’s insurance experience the best it can be. Your broker works for you, not the insurance company. They are at your side when you buy or upgrade your insurance or if you have to make a claim. 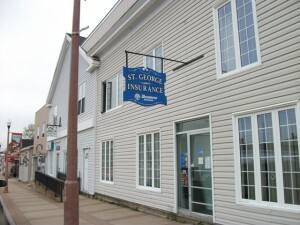 Finding a broker who understands your needs is an important first step to being properly insured. Take the time to find someone you feel comfortable with. When it comes to insurance, there is no question too basic. If there is anything you don’t understand, don’t be afraid to ask us. We are here to help. How much is enough Liability Insurance? What if My Home is Unoccupied? Does having a Home Based Business affect my Insurance? High Value Items – Contents?